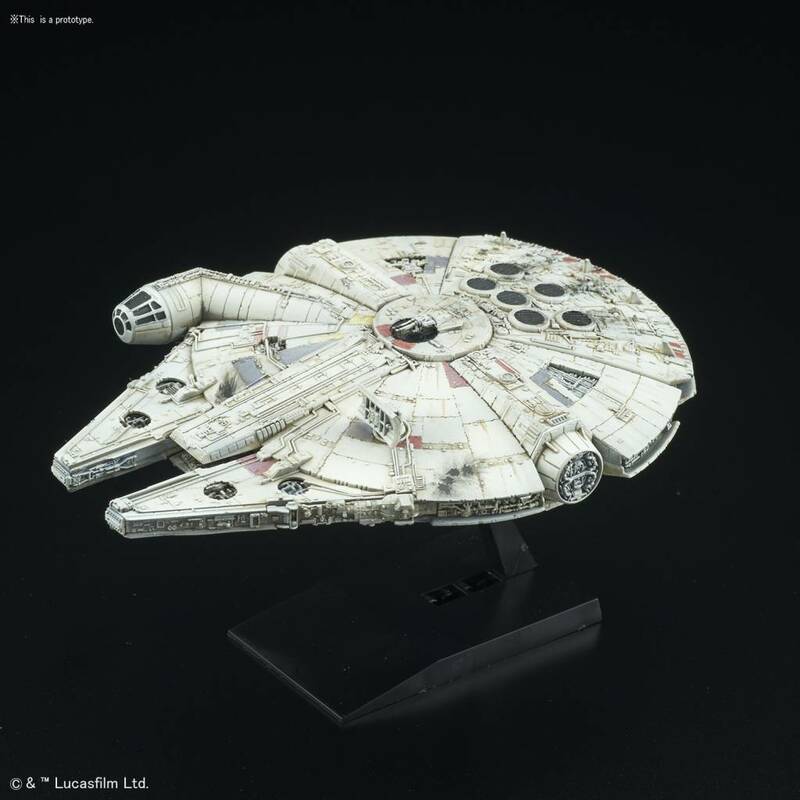 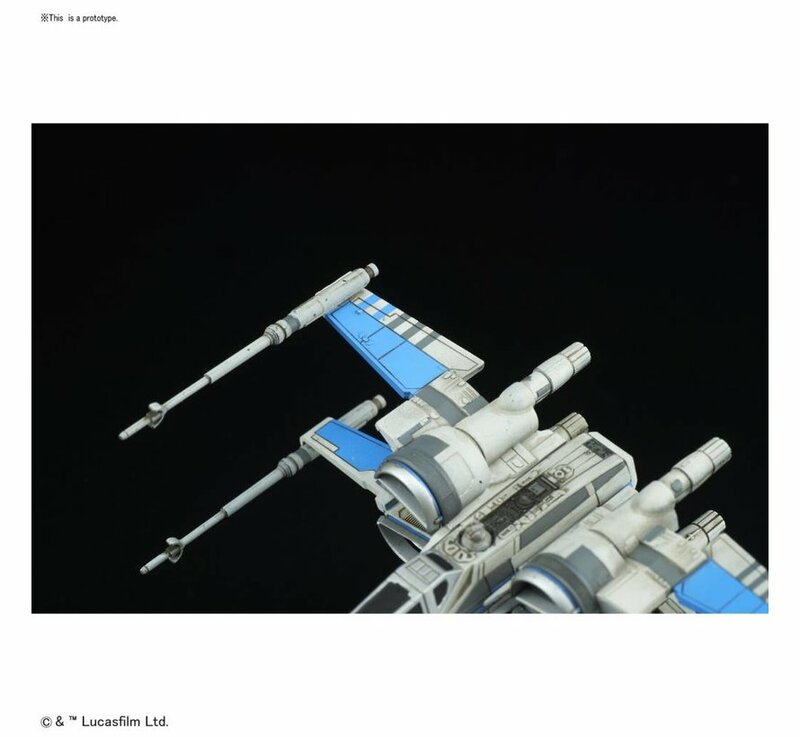 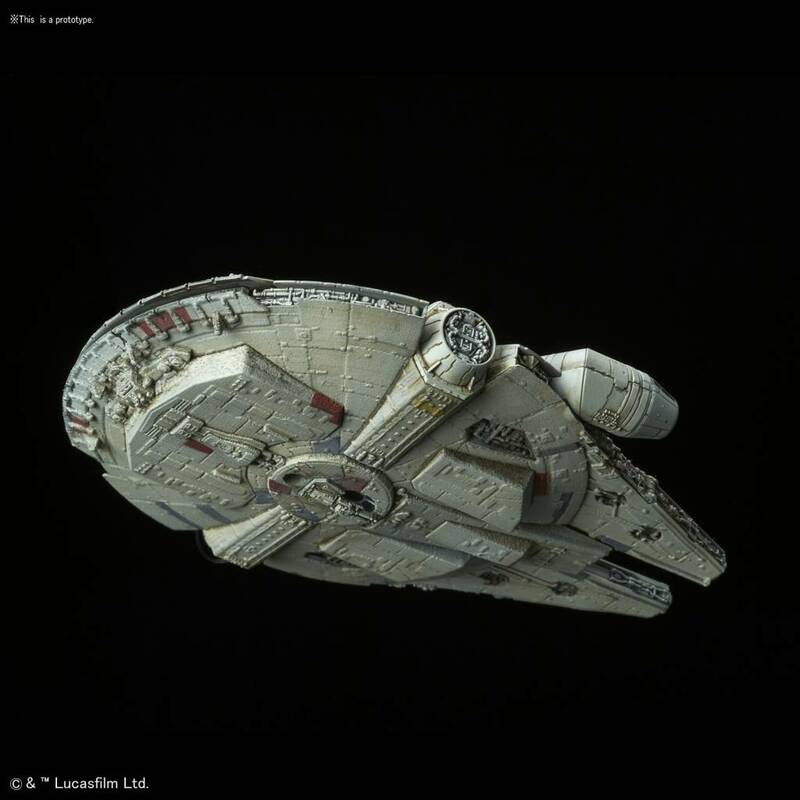 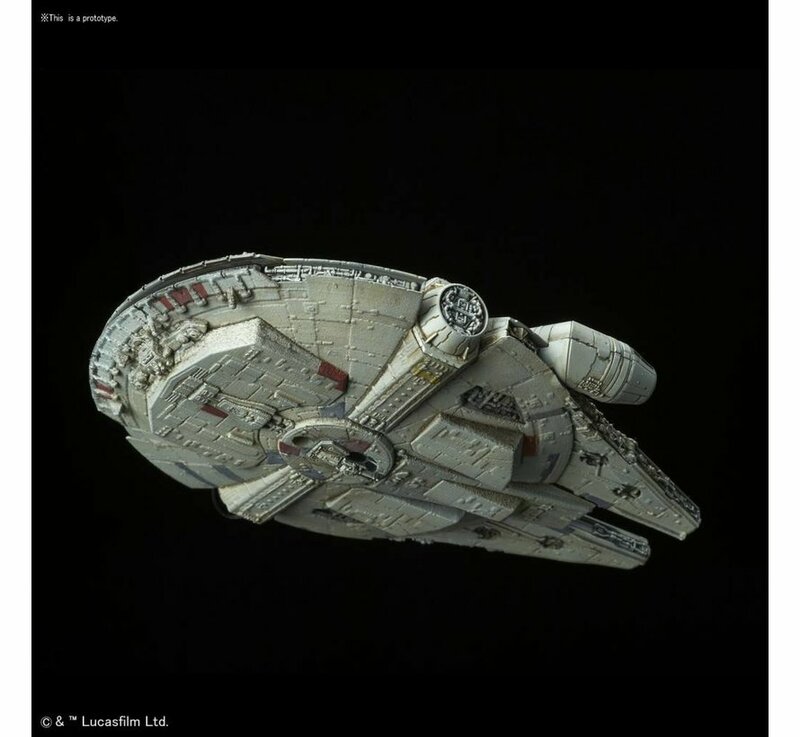 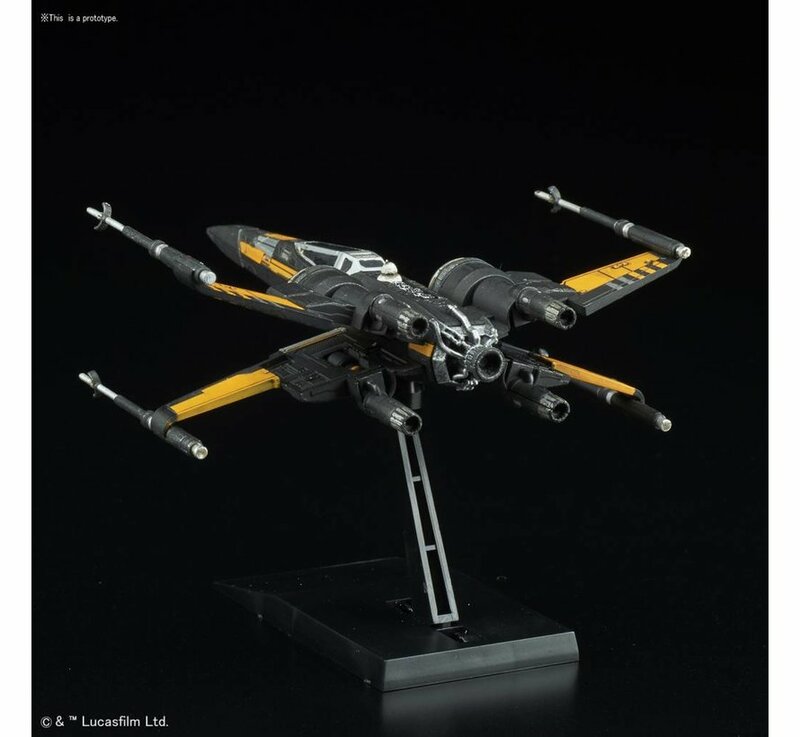 Pocket size model kits from "Star Wars Episode 8: The Last Jedi." 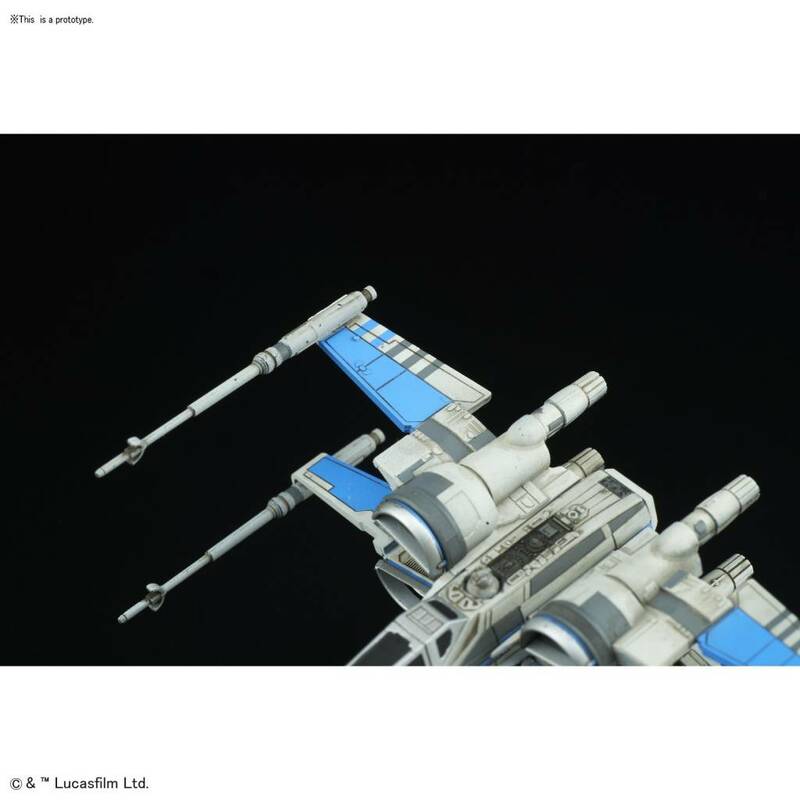 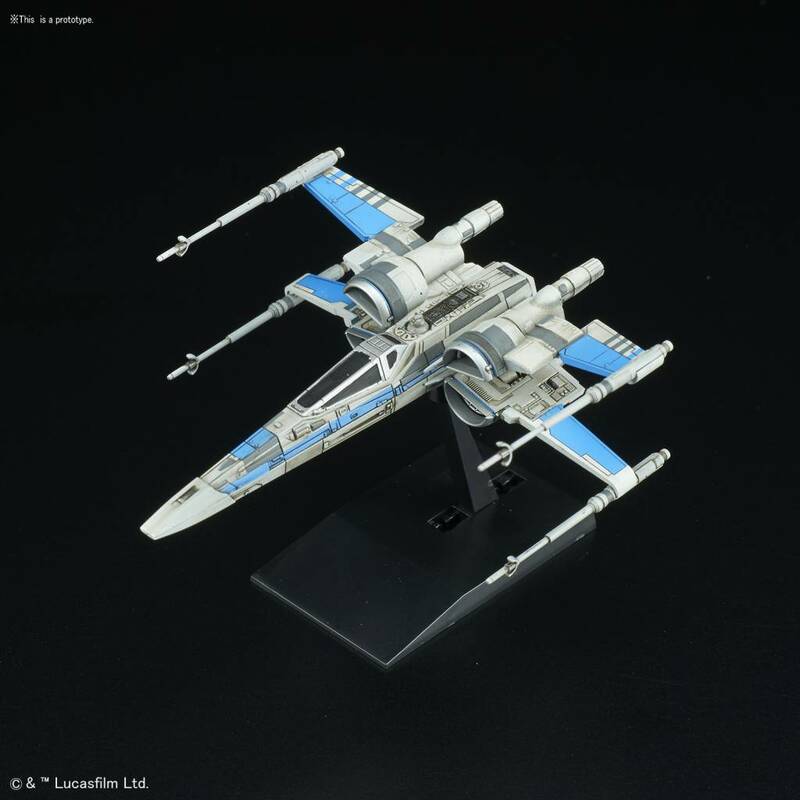 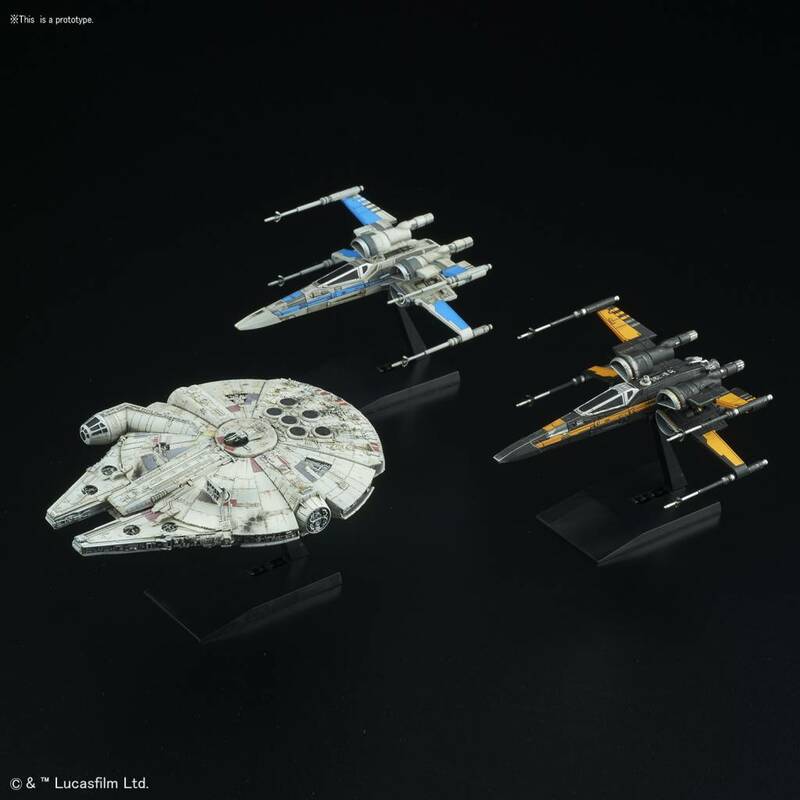 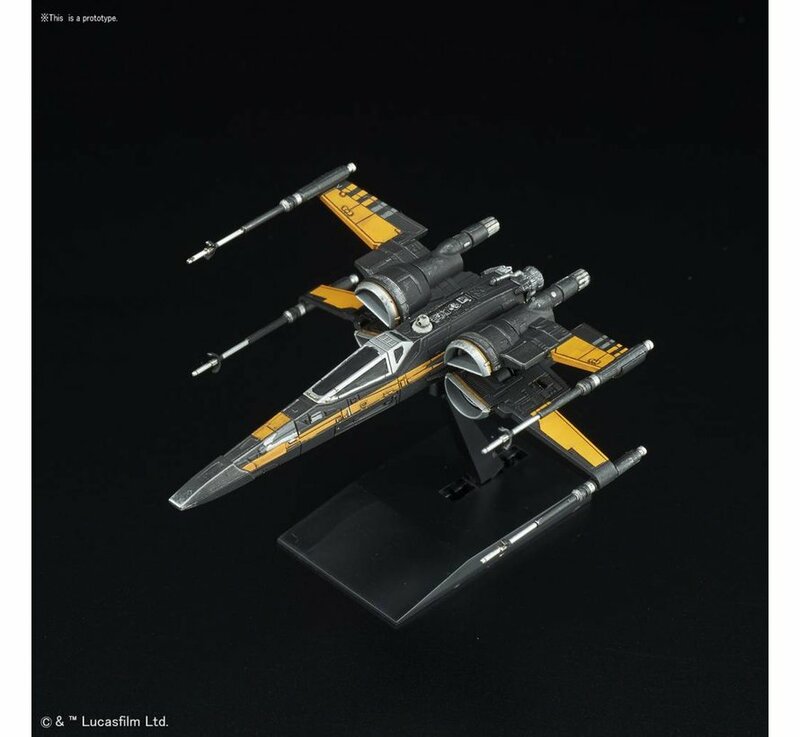 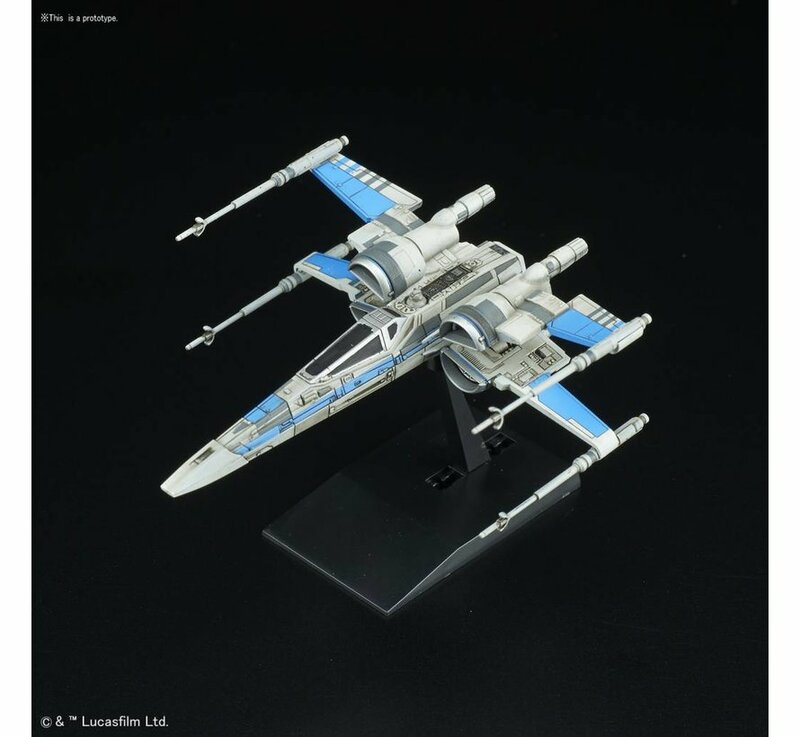 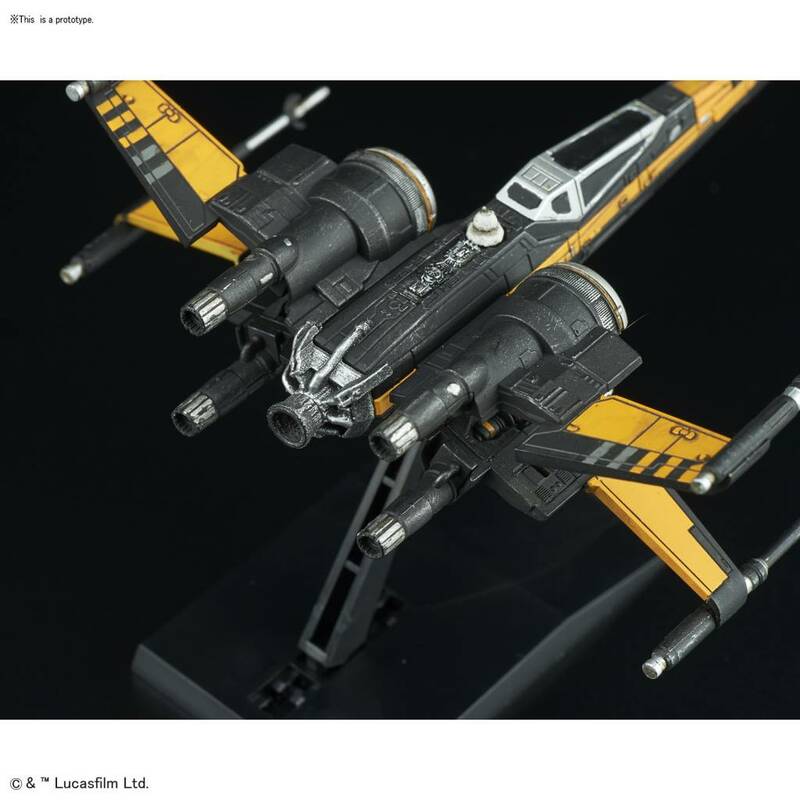 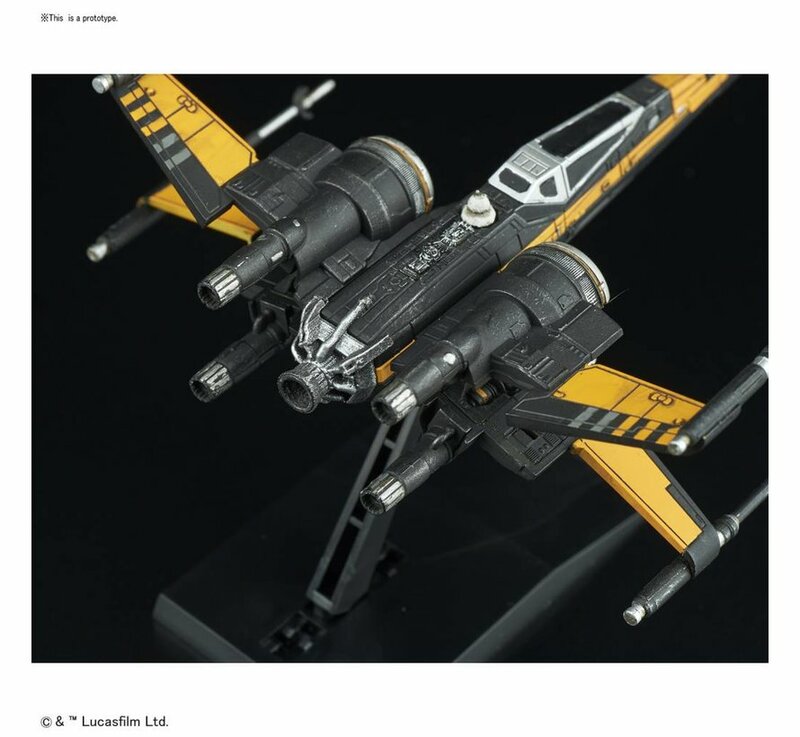 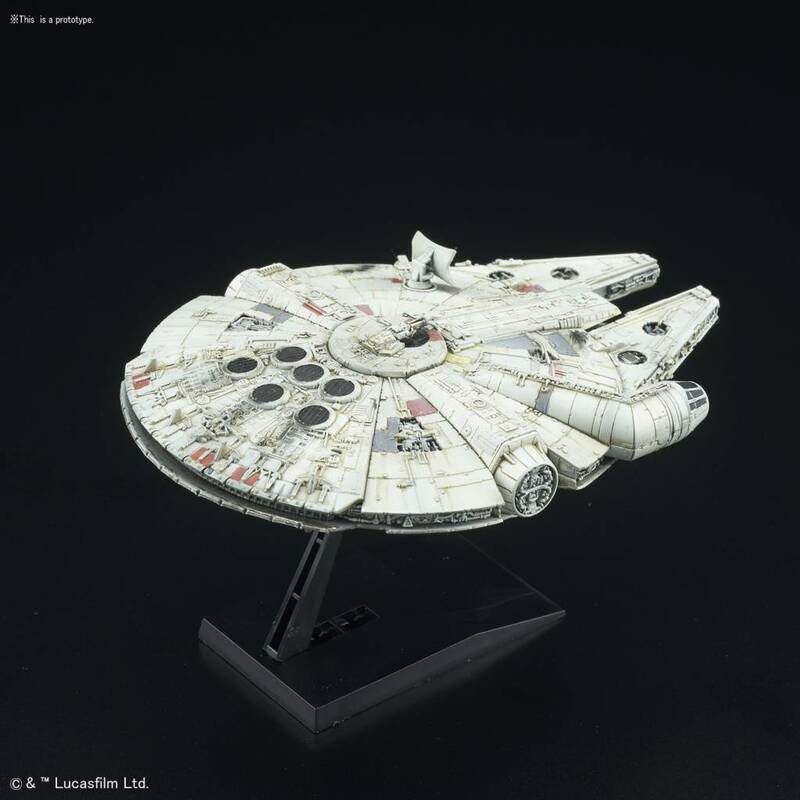 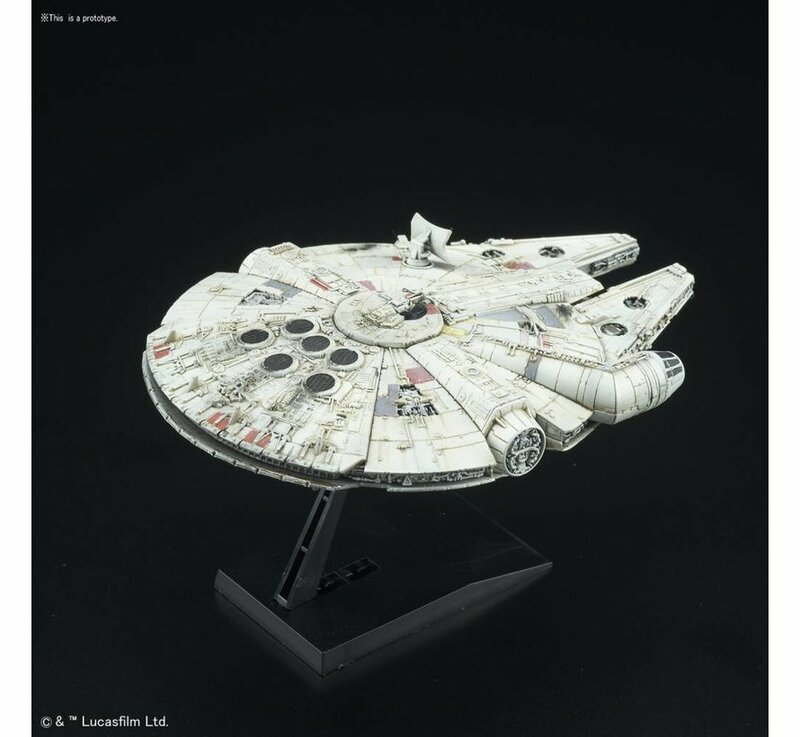 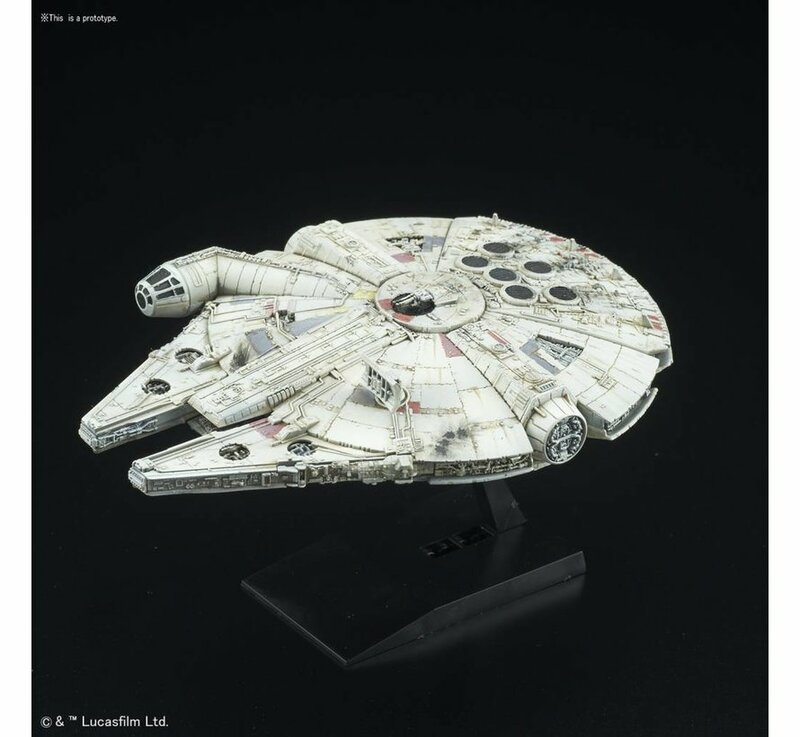 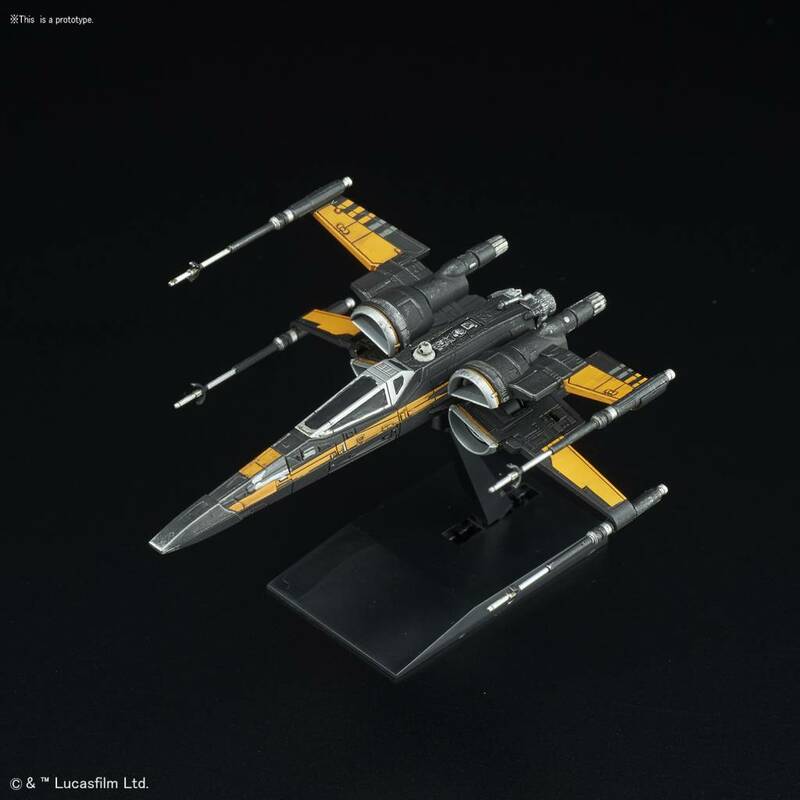 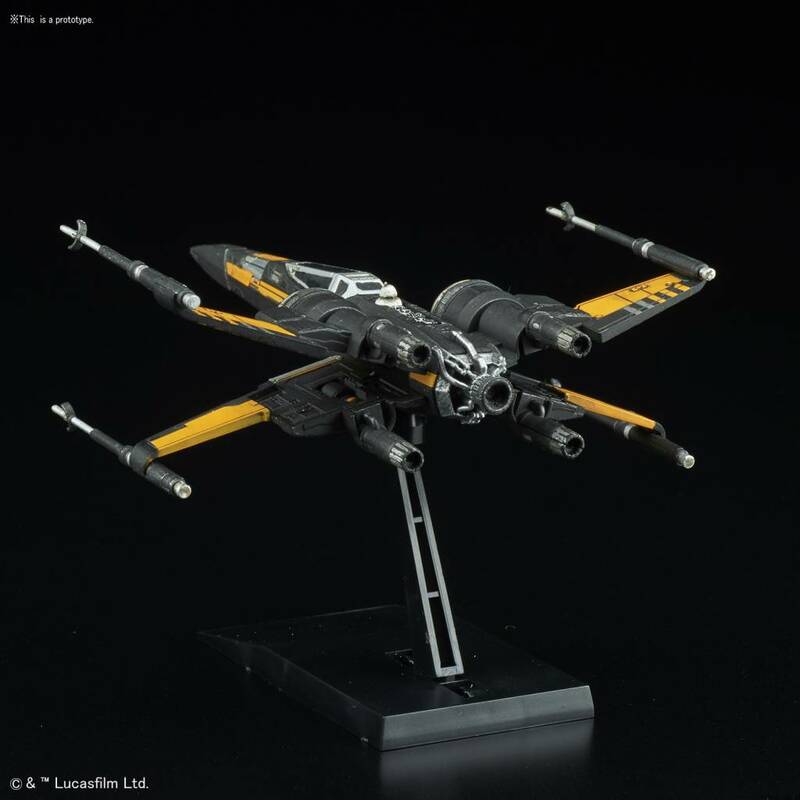 Includes Poe's Boosted X-Wing and Resistance X-Wing Fighters (1/144) and the Millennium Falcon (1/350)! Each comes with own display stand with marking stickers.